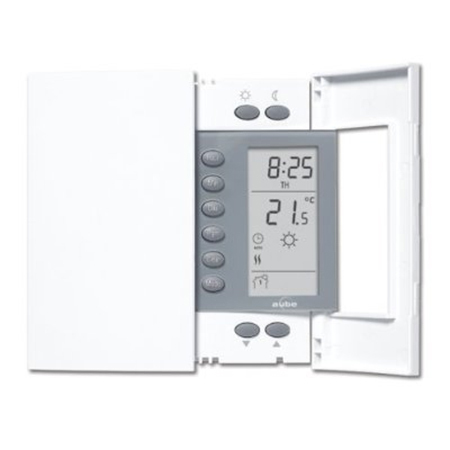 The AUBE-TH232 F/AF thermostat from Ambient Electrical has been developed specifically electric underfloor heating systems and can be set to measure floor temperature only or combined air and floor functions. 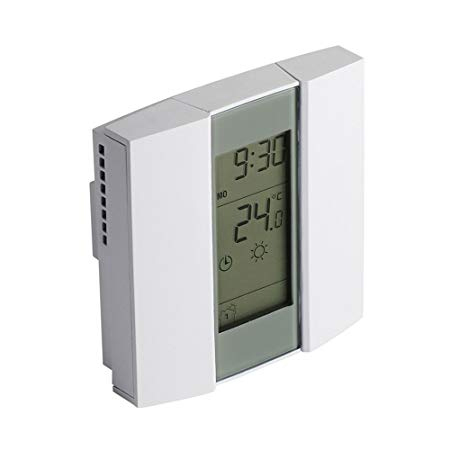 Boasting an extremely compact design, the AUBE-TH232 F/AF is one of the smallest and most attractive thermostats on the market. 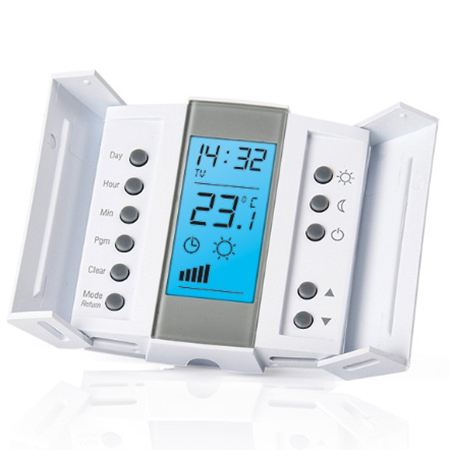 AUBE’s floor heating thermostats have two-piece (control module and power base) designs to simplify sensor connections. The product makes use of an on-screen heating power indicator that gives the user at-a-glance verification of the power being used and it also boasts easy to read LCD features and icons. The unit also gives battery-free back up, so that no reprogramming is needed after a power outage.